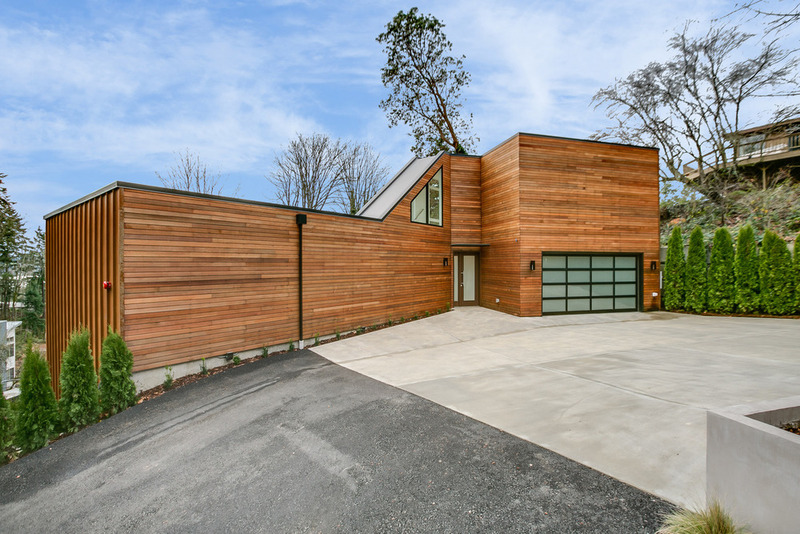 With an earthy color palette, this home seamlessly blends with modern day luxury living conveniences such as state-of-the-art kitchen, spacious living areas and an outdoor space with soothing water views. True to the natural beauty of Kirkland, this residences features an array of amenities designed to highlight all of life’s essential luxuries on the Eastside. 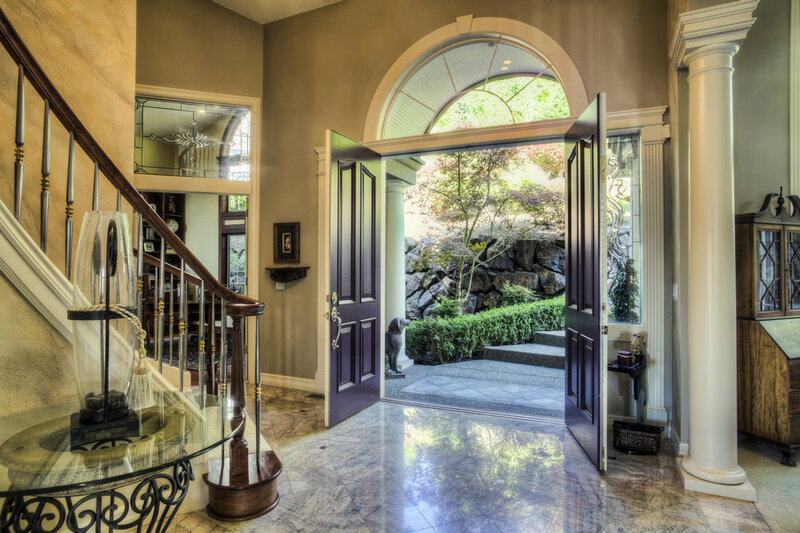 Nested on the waterfront in the peaceful south end of Mercer Island, this magnificent estate unfolds itself in professionally landscaped grounds. 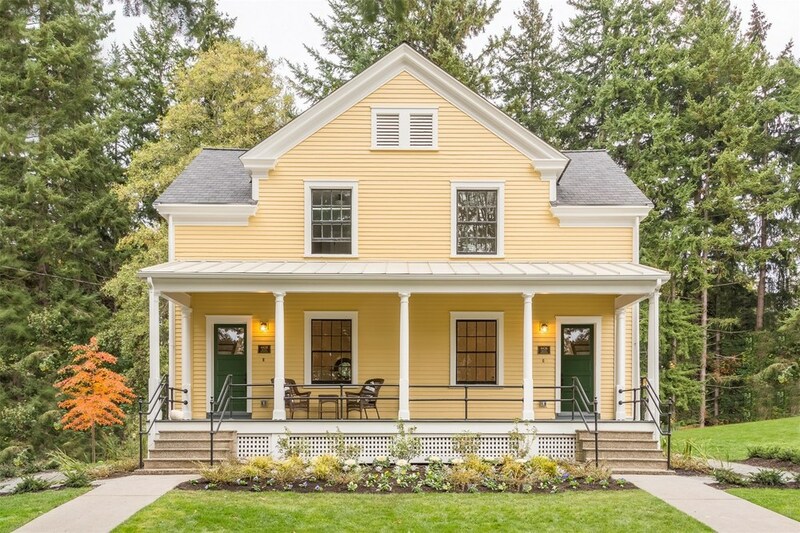 The architect and builder worked closely to create a masterpiece of three structures that fully capture the southeastern, in-your-face views of Lake Washington and Mount Rainier. 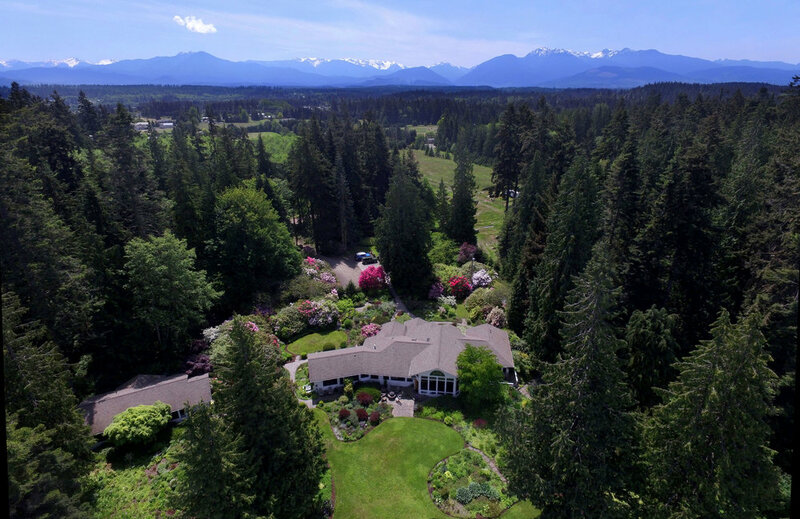 This stunning 10-acre oceanfront estate offers one of the most spectacular water views on the Olympic Peninsula. This luxurious custom 4600 sq. 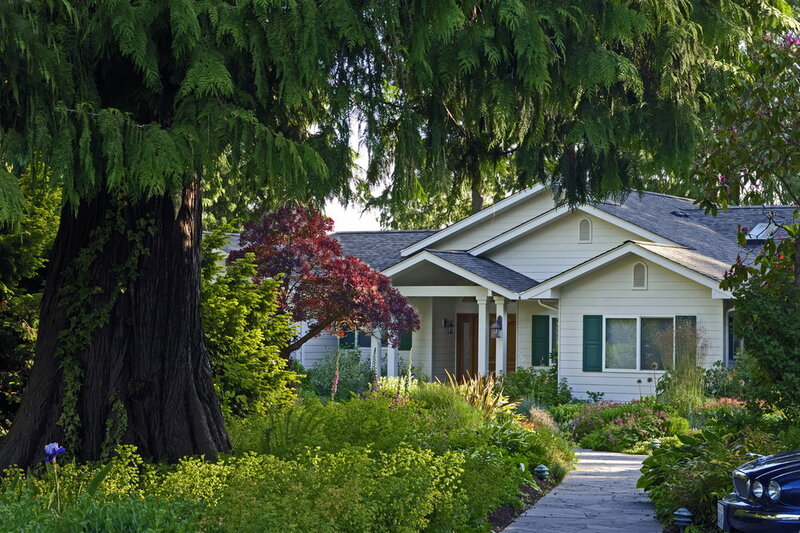 ft. residence is nestled between the majestic Olympic Range and the picturesque Strait of Juan de Fuca. 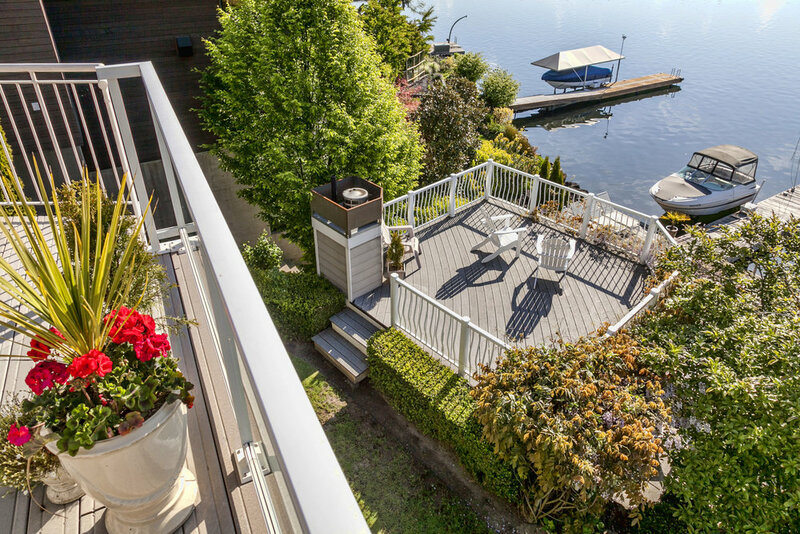 Enjoy sweeping panoramic views with 370 feet of high bank waterfront overlooking the Strait of Juan de Fuca showcasing British Columbia, the San Juan Islands and Mount Baker. 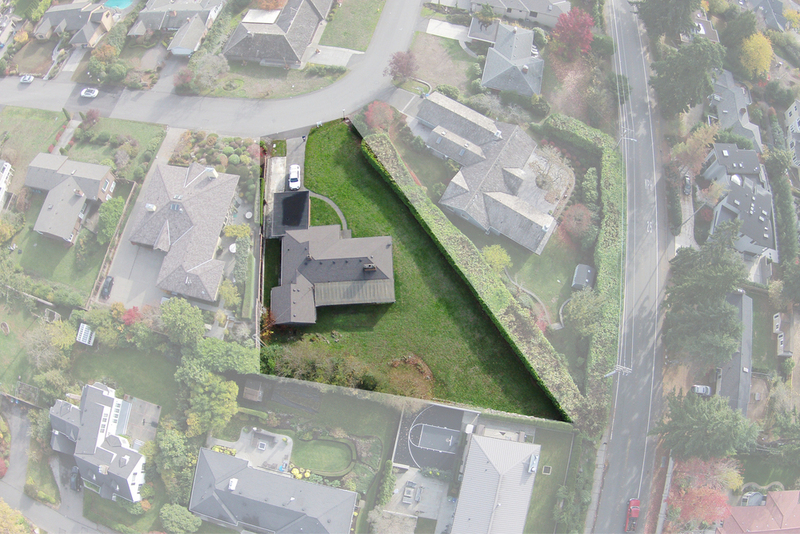 An offering for builders, investors and homeowners of a unique development opportunity within Bellevue’s most sought-after neighborhood: Vuecrest. This 17,066 square foot sunlit lot sits beautifully on a winding open street surrounded by a mature sophisticated neighborhood.The charming house is located centrally on the lot, hiding how grand the grounds are. Located within strolling distance of Bellevue Square, the downtown park, restaurants and beaches. 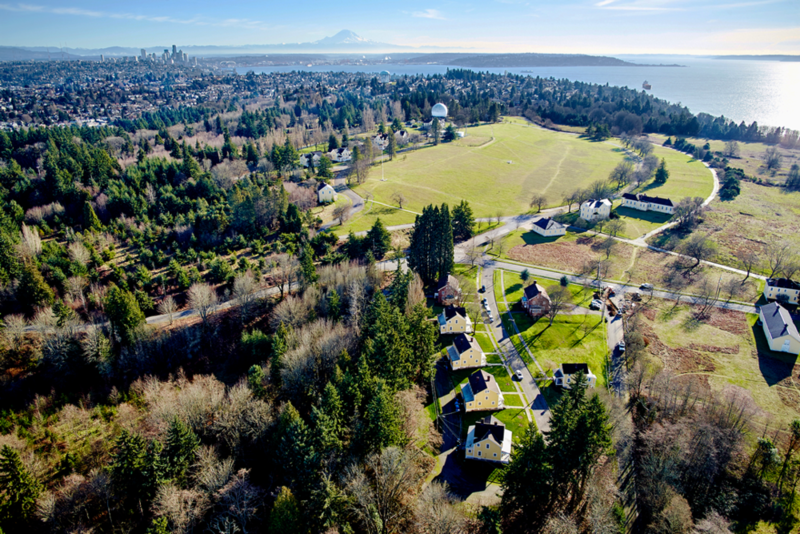 Established in 1900, the historic homes at Fort Lawton have been thoughtfully re-introduced in 2015 for luxurious modern living in a boutique community set amidst the natural majesty of Discovery Park. Hiking trails, tidal beaches and open land surround carefully planned streets of grand vintage homes. 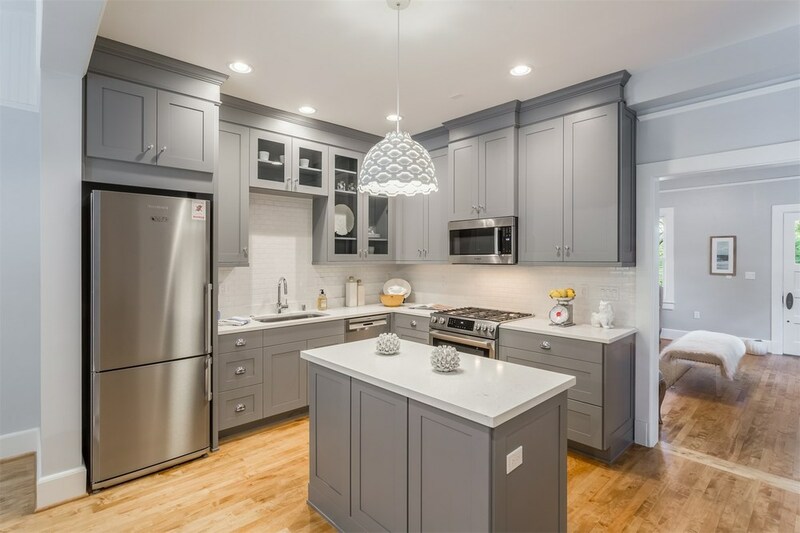 Historic preservation meets modern community planning and state-of-the-art interior design to create an idyllic small town in the heart of the big city. With Seattle’s rapidly increasing density, a truly innovative living opportunity such as this will only come along once. Be at the inception of what is sure to be Seattle’s next defining community. When you register to learn more about this singular project, you will discover both history, and history-in-the-making. 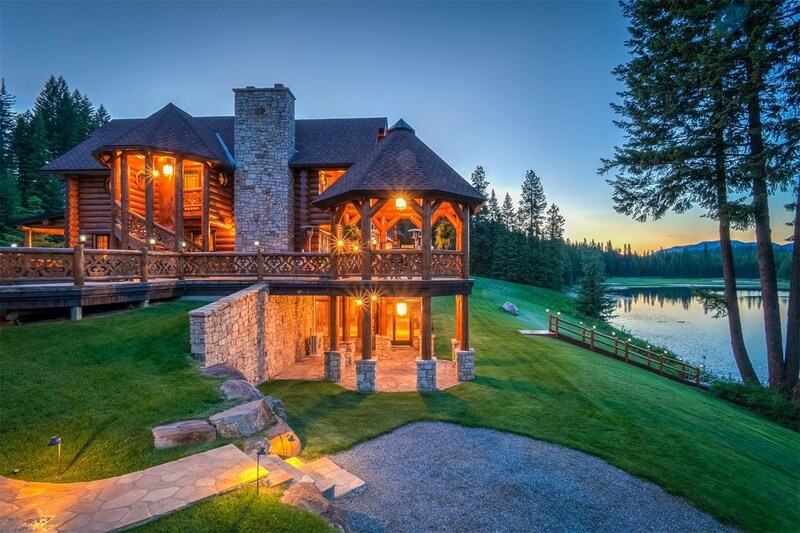 Discover this personal or corporate retreat sited upon approximately 900 Acres in Washington State's pristine, all-season northeast playground near Schweitzer Mountain Ski Resort, Priest Lake, Sandpoint and Lake Pend Oreille. 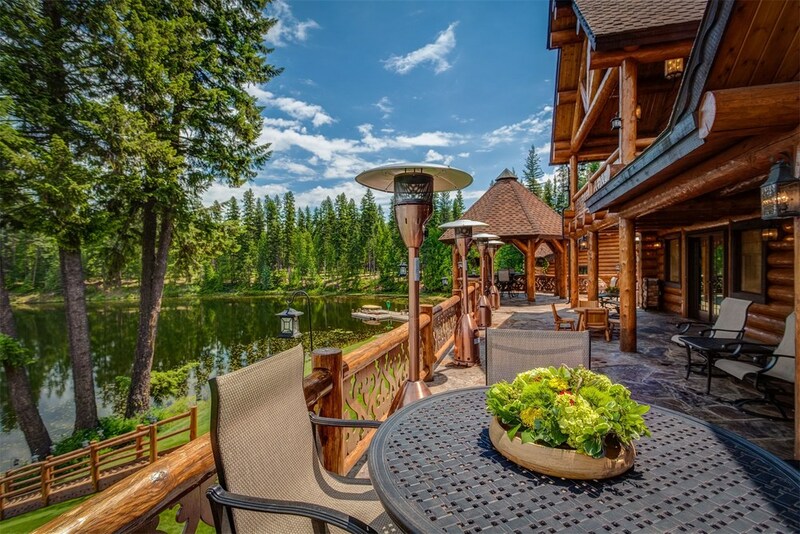 A 150 Acre private lake reflects a custom 12,000 SF log home and an adjacent 8,000 SF Spa Pavilion and pool house of matchless specifications. Portfolio includes furnished homes, open pastures and paddocks, an equestrian barn, rifle range, work shop, staff quarters and a fleet of recreational and maintenance vehicles befitting of a world-class, self-sustained resort with limitless outdoor recreation. FBO private airports nearby. 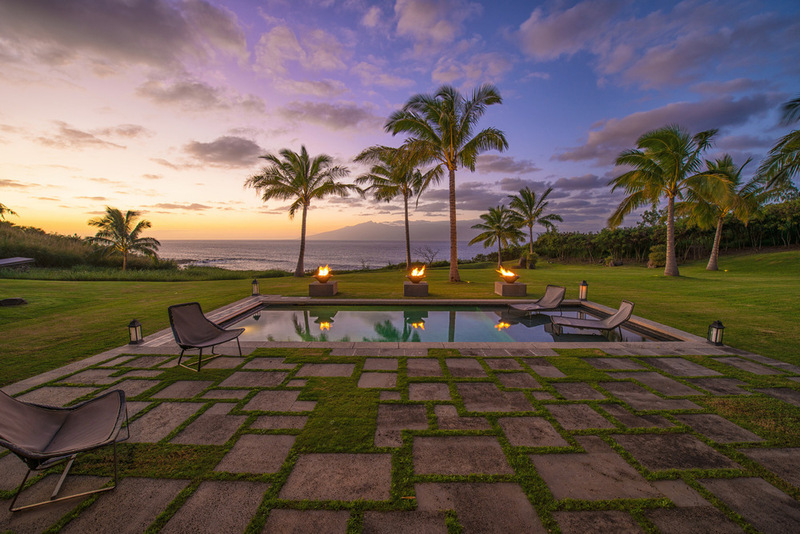 Perched on a private peninsula overlooking the clear blue waters of Honolua Bay and Mokule’ia Bay in Kapalua, the oceanfront estate AURA combines award winning architectural design with the work of Master Photographer, Peter Lik. A renowned artist with a discerning eye for beauty, Peter has captured the most beautiful landscapes around the world. 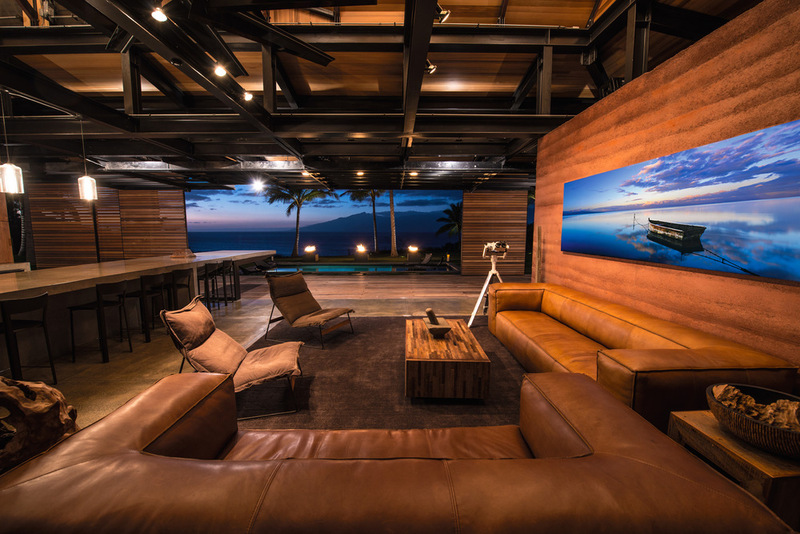 When searching for an island getaway, he selected AURA for his personal retreat, transforming it into a living work of art. This ultimate intersection of art and architecture showcases eight of Peter’s photographic masterpieces and the architecture of Tom Kundig, of Olson Kundig Architects. Situated on 6.5-acre conservation zoned rocky bluff, traditional island design has been expanded upon, modernized, using the latest in sustainable architecture. The traditional surf hut is reimagined as three separate huts, each private but connected: a Main Living Area with media room, a Guest Wing, and a Master Suite with a den/lounge. Rammed earth walls and cement floors, combined with skillful design, allow for the natural Pacific breeze to effortlessly ventilate each hut. The outside is brought in, as 80 feet of steel-framed glass doors controlled by hydraulics open to completely transform and expand the living space. AURA harmoniously merges art and architecture with its tropical surroundings. This property is listed by Island Sotheby’s International Realty and is being represented as a global referral. Stunning example of a signature Philip Johnson House. Considered the most “livable” of Philip Johnson’s work, Wiley House, has been restored and maintained to the highest standard, without regard to cost. As much art as it is home, Wiley House represents the finest example of Philip Johnson’s work, and perhaps the ultimate Mid-Century Modern home available in the world. Exclusive villa on two levels with 4,000 sqm garden located in an exclusive area of Costa Smeralda. The property, designed by renowned Savin and Couelle and completely renovated in 2012, has a surface area of approximately 1,000 sqm and consists of 6 double bedrooms each with private bathroom, spacious living and dining area, kitchen, laundry, service area for the staff. Large terraces, panoramic swimming pool and barbecue area.